In the U.S., the average salary for an ‘R programmer’ is between $76,000-100,000. In the 2014 Dice Tech Salary Survey of over 17,000 technology professionals, the highest-paid IT skill was R programming. Now, thanks to e-learning platform Alison.com, interested people can learn R programming for free. The online courses teach the fundamentals of data manipulation. Students learn how to mine data and to create visuals to illustrate findings. The first course, Introduction to R for Data Science, is aimed at people who have a basic knowledge of data science that they want to expand on. It explains how R is used and teaches the data structures and types found in R. The second course, R for Data Analysis, moves on to more sophisticated forms of data manipulation, with a strong focus on identifying underlying patterns and predicting trends in data-sets. 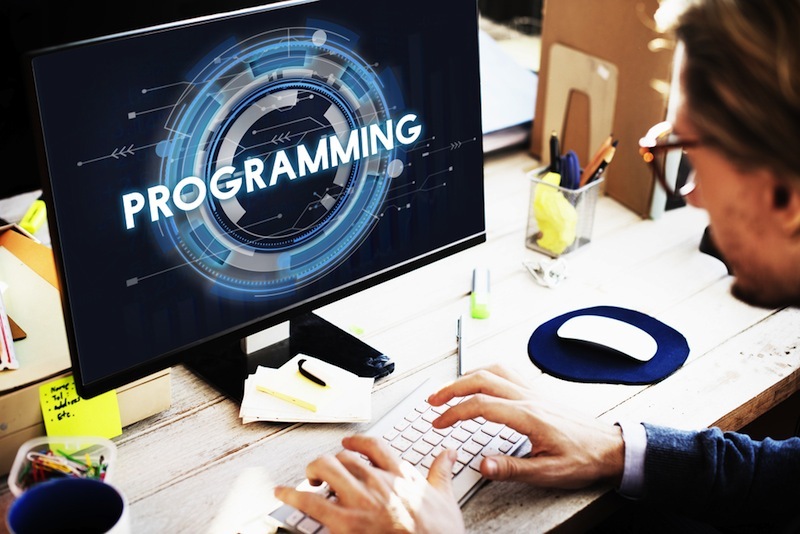 “Shockingly, in most countries, programming still isn’t taught in schools, despite its obvious value to governments and organisations worldwide,” says Eric Corbett, course publishing manager at Alison.